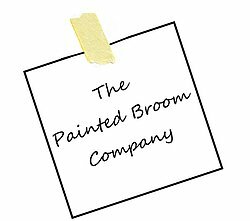 Hello and welcome to The Painted Broom Company, where in the true spirit of not on the high street, I work hard to produce a unique and innovative range of products that you really won't find anywhere else. 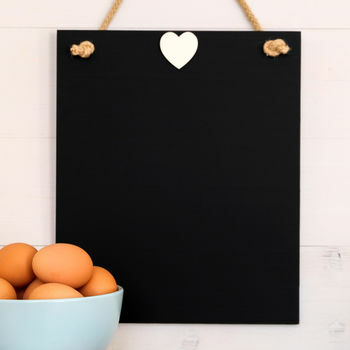 My products are designed, developed and produced by hand from my home in rural Gloucestershire. If you don't see exactly what you are after within my standard range, whether you require a few small tweaks or have your own great idea that you would like me to work with you to create, please get in touch to discuss a bespoke order. 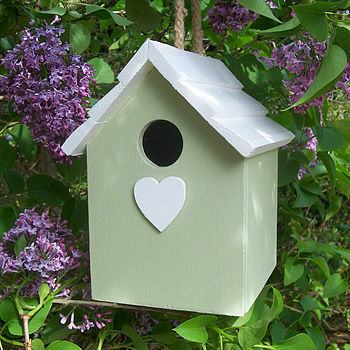 "Beautiful product and amazing, personal service from Jayne who made a bespoke house for my daughter for Christmas. Highly recommended!" 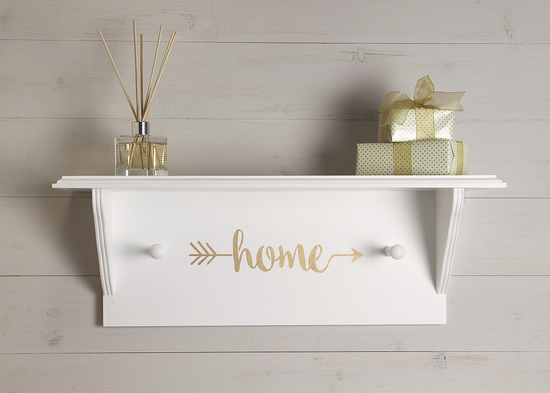 "I've bought four of these now for myself & family members and they're lovely"
"The shelf we ordered was incredible, even nicer than I expected. The quality of craftsmanship was fantastic. The package was great too, there was no way my shelf was getting damaged on delivery. Overall I am a VERY happy customer and will be recommending Painted Broom Company to all of my friends!" 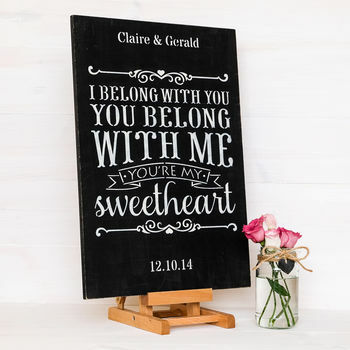 "love this , such an amazing gift"
Delivery times are shown on the individual product pages. Although express delivery isn't offered as standard, please get in touch if you need your order urgently and I will do my best to accommodate your wishes.